"The staff was friendly and nice." 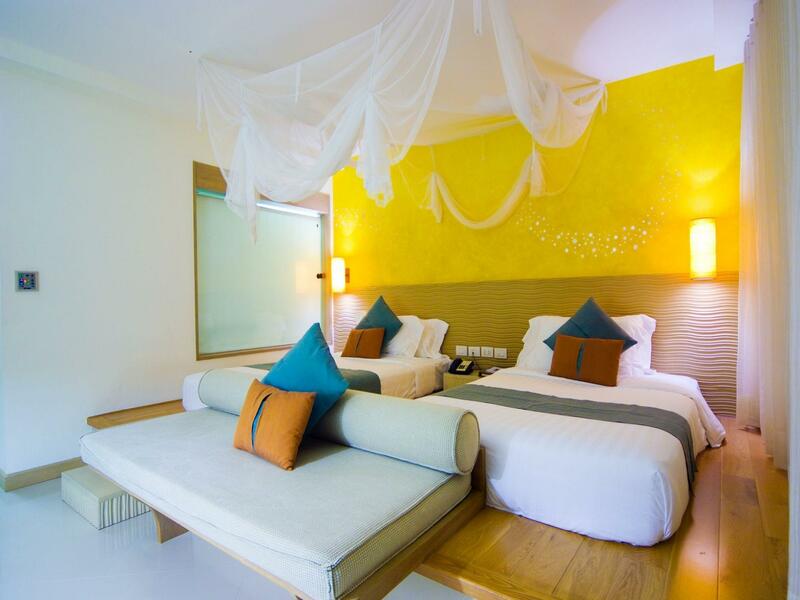 Have a question for Mercure Koh Chang Hideaway? "Best Hotel I have ever stayed at." "Nice property with Private beach which is clean and calm seas." "Staff was very polite and helpful." 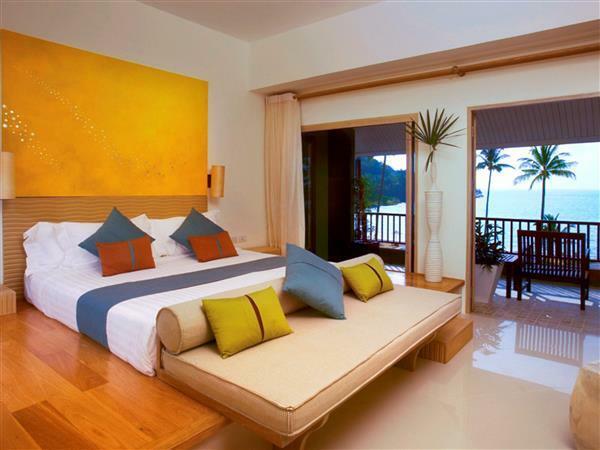 Located 22 km from the Koh Chang ferry on the beautiful Bai Lan Bay, Mercure Koh Chang Hideaway provides 141 well-appointed rooms with panoramic views of the Ao Bai Lan beachfront. The 4-star Mercure Koh Chang Hideaway is set on the second largest island in Thailand, with a large part of the island is designated as a National Marine Park. Guests can enjoy hiking, diving, and kayaking in a natural environment filled with rainforests, scenic waterfalls, and marine life. 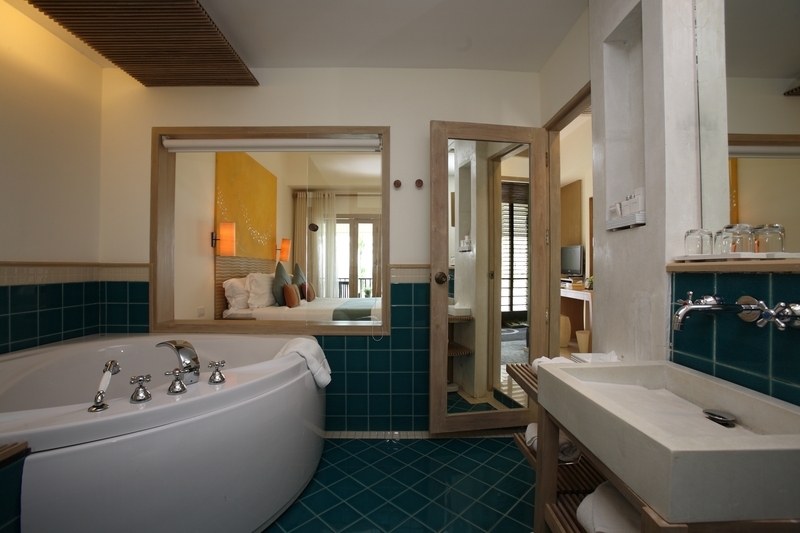 The rooms are equipped with the best amenities, and the property boasts a range of facilities. For families with small children, the Kid’s Club can be of use to keep the young ones occupied with a variety of outdoor activities. 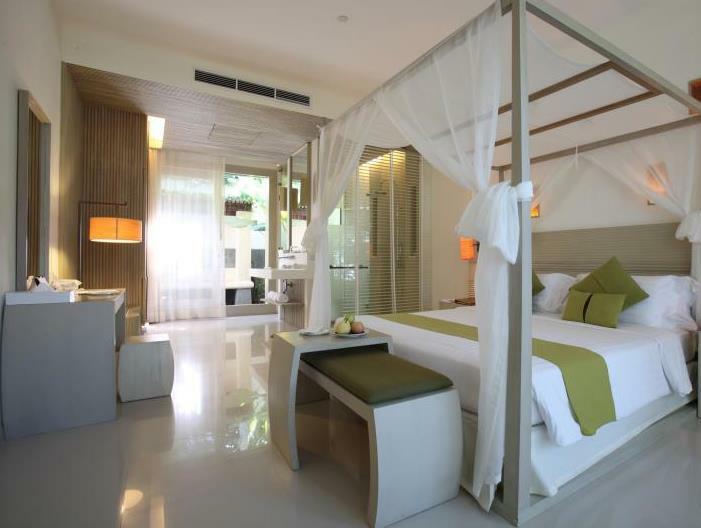 Mercure Koh Chang Hideaway is your one-stop destination for quality accommodation. "Good view & Good location." Breakfast is available at the hotel at an additional charge. Please contact the hotel reception for more information. 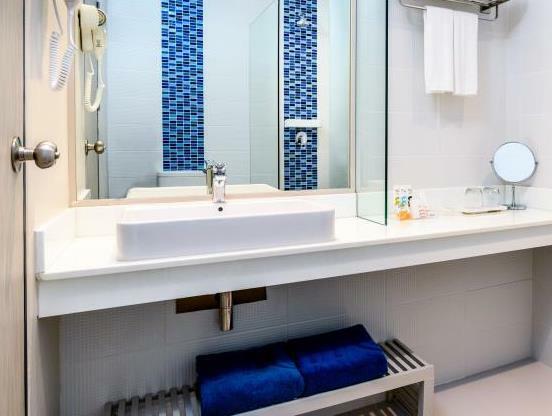 A security deposit of THB 1000 per night is required upon check-in for charges or damages during the stay and will be refunded upon departure. Check-out are not available on December 24, 2018, December 31, 2018, December 24, 2019, and December 31, 2019. The room rate on December 31, 2018 and December 31, 2019 are inclusive of gala dinner for 2 persons. The hotel was great, wished I was able to stay longer. The staff was friendly and nice. It’s a quiet place to relax. The buffet is a great choice for dinner and breakfast. My partner and I were impressed with the food. There isn’t much restaurants near this hotel but the taxi is convenient since hotel staff will call one for you. I would recommend to family and friends. 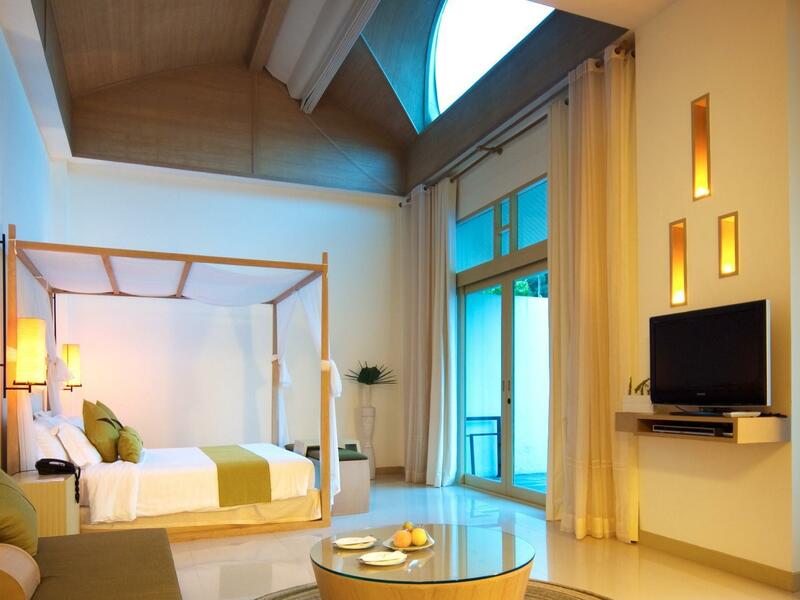 Stayed in a pool villa room which was lovely. It was nice and spacious with everything you need, and great for a few days break. The hotel was also lovely. The dining options were suitable, and the whole environment was very peaceful. The beach in front was not as nice as others on the island, but still a nice and secluded spot. 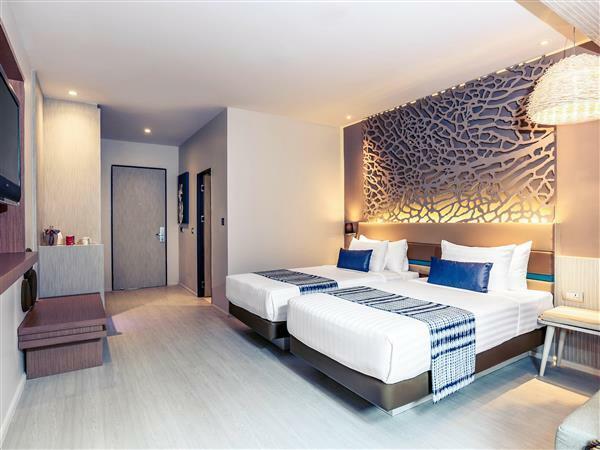 Well designed hotel in Balian Beach, 2km before Bang Bao pier. You need some form of transport if staying here, there was a bike rental shop in car-park. Wi-fi is good and fast. Buffet breakfast from 7am to 10am has something for everyone. 2 large swimming pools, and an aircon business centre. TV signal decent with international news channels and films. Only negatives were a few mosquitoe's in the room at night, balcony doors you needed a certain knack to open & close. No seats in the room, but balcony had a bench seat and a swinging chair. Peaceful beach, good food, clean room & nice staffs. Got the pool villa with no sea view. Happy with the pool and jacuzzi. However, the place is running down. The tall curtain rail fell down when I tried to close the curtain. Luckily we didn’t get any injuries. Other rails in the room looked run down as well. The air-con made some real noise that woke us up. So we mentioned it to the reception and they sent someone to fix it for us (only the one that fell not others &air con). The sea is ok to swim but quite rocky. Short beach. Food is delicious. Massage is cheap for hotel price coz they using outsource but the time management is poor due to the two postpones of our appointment because pre-guests came late for their treatment. Unprofessional! Lovely birthday cake surprise as a complimentary. All in all the staffs are our most impressive list for this place. The resort is very beautiful staff is very excellent to assist you during stay recommend good trip for snokeling car for rent.Location not far from lonely beach fisherman village but a bit far from ferry. You can find a really good deal for this hotel, and then it really make sense to stay there. The rooms are actually very nice bungalows. Make sure you get the new one, as they also have old ones which are less nice. Location is quiet far from the pier as well as from the main restaurants, however if you have a car it is not a big problem. It was a beautiful hotel. The dining service was very good, the rooms were great and the pools right outside our room (we were given the ground floor right near buffet with a spectacular view) was amazing. The only things I would say were this side of Koh Chang beach can be divided into 3 section, very busy and touristy or half touristy and half peaceful/secluded and completely secluded. Mercure is in the completely secluded part which at times felt very quiet and missing people. There were a lot of mosquitos in my room and I get bitten a lot and of course watch out for the little geckos scattered on the dining hall ceiling (which is really everywhere you go) and sometimes in your room. Friendly staff, beautiful rooms, nice private beach. Great hotel, I feel the breakfast was overpriced, they charged 450thb for 1 person. The rooms were big and clean, staff was friendly and helpful and they had a beautiful private beach, but it was alot of construction going on, so alot of noise. Very nice place to relax and escape the main tourist drag. Nice little beach. Decent food at reasonable cost and private pool. Good internet and tv aswel. Far from most of the islands attractions with terrible roads to access. Driving not for the faint hearted! I got accident on the way to hotel, the staff is good enough to give me hand on first-aid. The layout of the Pool Villa is nice but I can't enjoy much on the pool as I got the wound. The place is very quiet and come with its own beach which is best for you to hideaway as its name. Really nice quiet spot in southern part of the island. Nice to walk to other Beach front restaurants in the area. Easy to get taxi to other towns or rent motorbike. Lots families with kids so if you want romance this is not the place. We booked for a superior room but ended up upgrading to their beachfront pool villa which was an excellent decision because the villa was absolutely beautiful. The staff were very accommodating . The entire stay was absolutely perfect. This was our second stay in this resort and will definitely come back the next time were in Koh Chang. Lovely place. Was pleased with my stay. Had a great room and was also completely impressed with surroundings. Quiet place and good beach. Sunsets amazing. Only a short bike ride away from Lonley Beach for evenings. Will stay again. The room was very nice, and the grounds were beautiful. Front desk staff was wonderful; Restaurant staff was a little pushy. Overall a nice stay. The breakfast buffet should be available for free; It is delicious, but not worth the price. Lovely hotel in the midel of now where. Beautiful room, and balconey. Nice swimming pool. To eat everthing at the hotel for many days is quit expensive even for a Norwegian, og to a restaurant near buy, will recommend great Places. If raining the van will have big problems With the hill tops to og back to the Ferry stop. We had an amazing stay at the Mercure Hideaway. 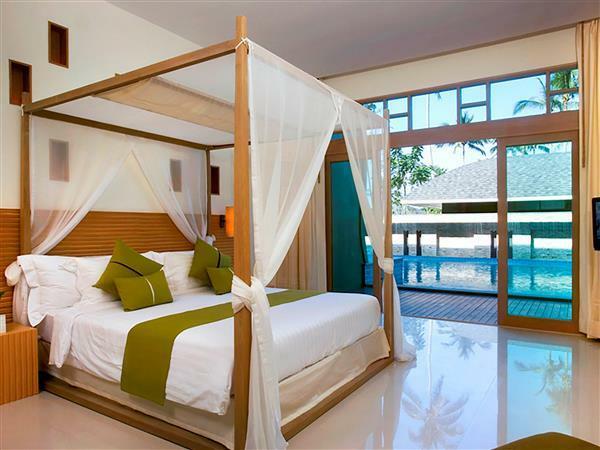 We booked a pool villa but it was under renovation so we got a free update to a beachfront pool villa. The villa was amazing, so much space and such a nice design. 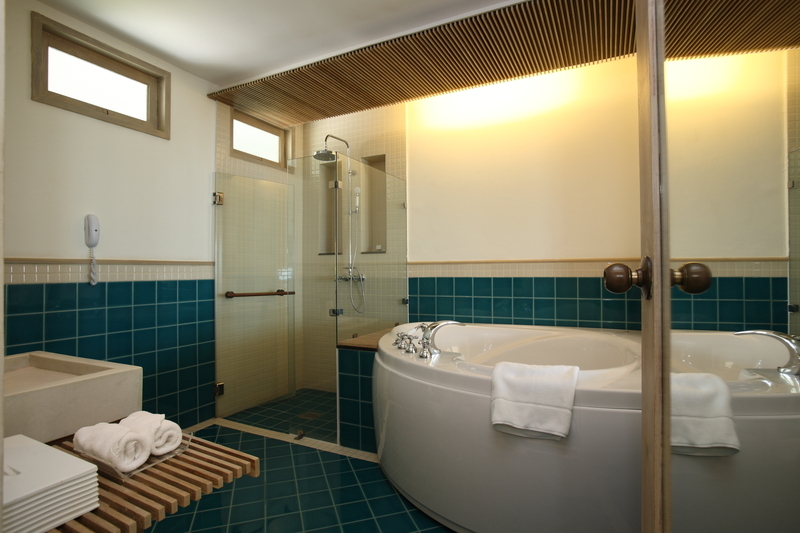 The hotel is being maintained quite well (in the low season they renovate certain rooms). The restaurant is also very nice. We liked that you could choose your food from a big selection and then they would charcoal-grill it for you. Steak, lobster, shrimp, red snapper, you name it, and not very expensive either! The hotel has a very nice design and the beach is clean and quiet (it's a hideaway hotel, so no other hotels in the vicinity). We want to come back next time we go to Ko Chang!